Like many lower income communities, Mitchellâ€™s Plain is located on the outskirts of Cape Town. 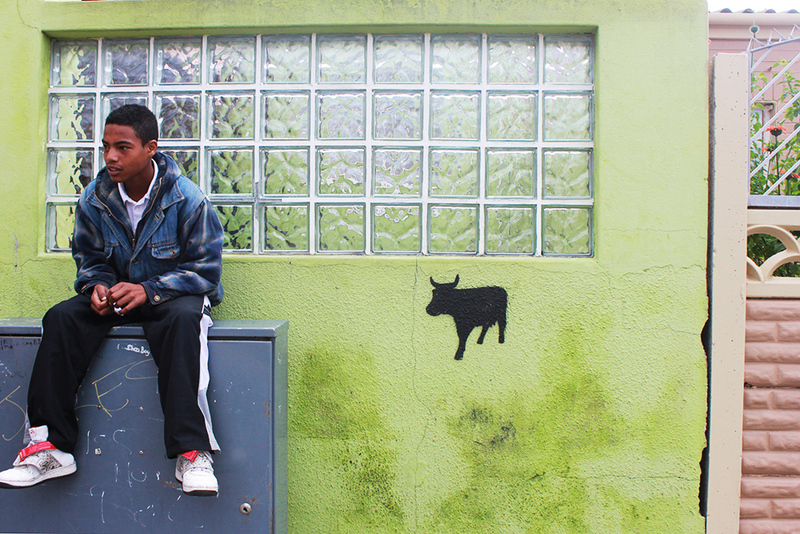 Residents in the area constantly battle against drugs, gangsterism and poverty, but its street art is thriving. RAâ€™EESA PATHER reports. 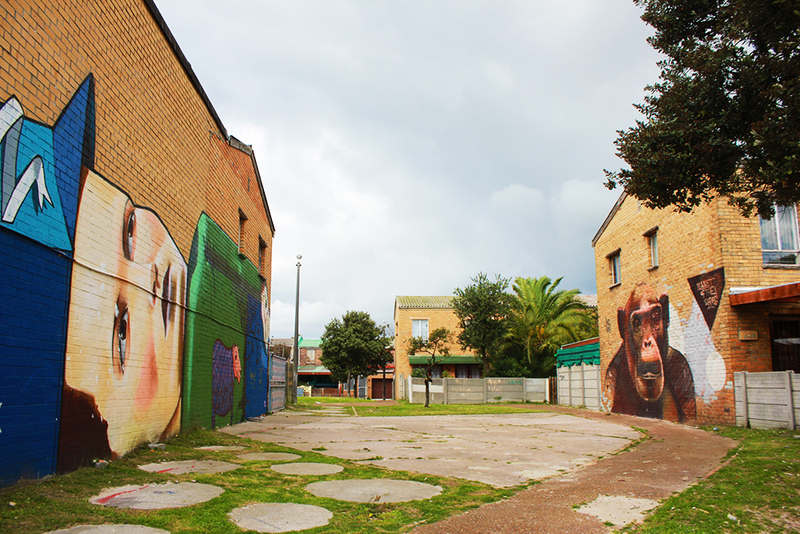 In recent years, gentrified Woodstock and District Six have become hotspots for street art enthusiasts. Both areas rest on the borders of the Cape Town CBD and so benefit from local and international foot traffic. 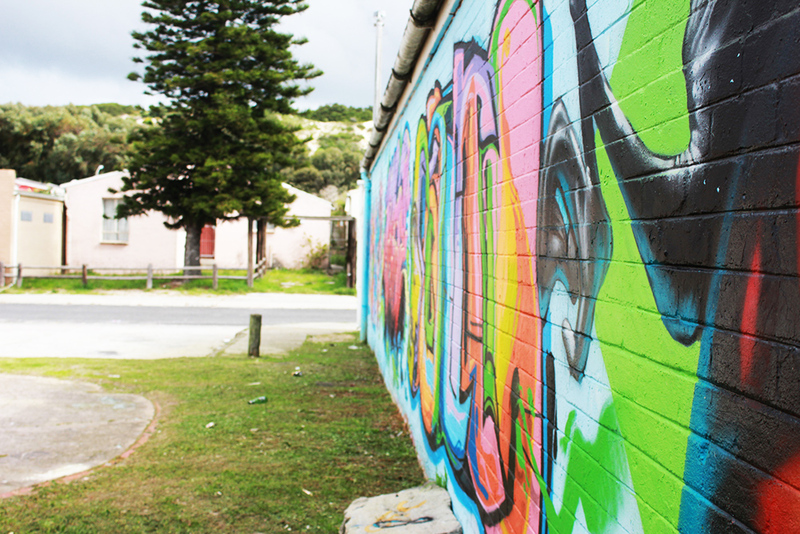 â€œThereâ€™s less focus in Mitchellâ€™s Plain than there is in Woodstock simply because itâ€™s further away from the CBD,â€ said Grant Jurius, artist and founder of The Street is theÂ Gallery, a street art tourism venture that seeks to raise awareness around street art in Cape Town. Although Mitchellâ€™s Plain is often categorised as a township, with a population of 310 485 people, itâ€™s more of a city itself. Nestled between Philippi and Khayelitsha, the predominantly coloured area is divided into numerous sub-sections. Westridge is one of the safer parts of Mitchellâ€™s Plain, with less gang activity compared to areas such as Beacon Valley and Tafelsig. It is here where much of the areaâ€™s street art can be found. Many of the houses in Westridge are brick-face homes, with winding walkways in between. Because it is a residential area, most of the art is sprayed on the sides of houses. 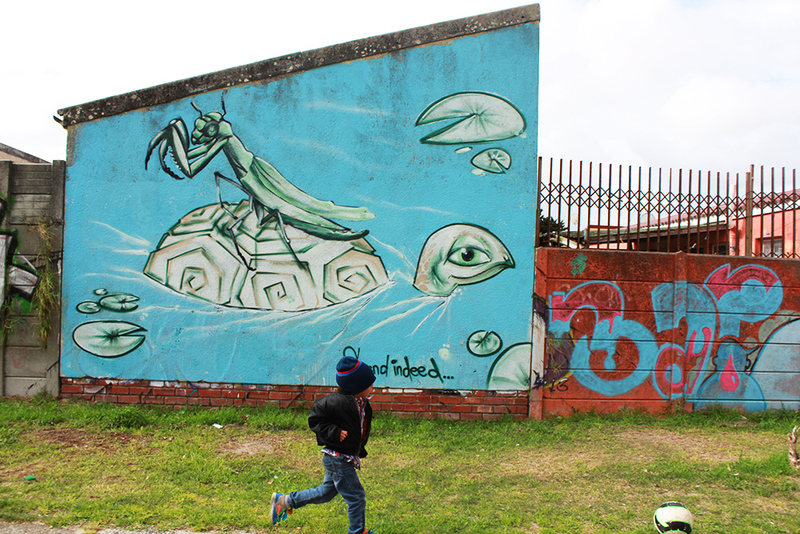 According to Jurius, local artists have difficulty obtaining permits to create street art in Cape Town. Established artists such as Westridge-born Falko, however, have almost free reign over where they can exhibit their art. The majority of the artworks around Westridge are Falko creations. Pop culture references and humour are often evoked through street art. 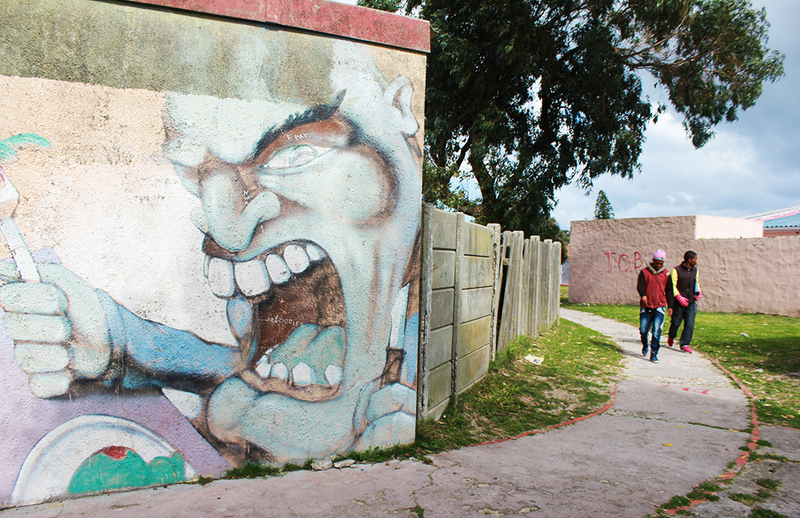 Social commentary works have also become an important feature of art in areas like Mitchellâ€™s Plain, where gangsterism is rife. Last year, Mitchellâ€™s Plain was reported to be the most dangerous part of South Africa. The SAPS station in the area was the busiest in the country, seeing 55 crimes reported each day. Gangsterism and drugs have continued to plague regions such as Tafelsig. When a gang leader was shot down earlier this year, residents were too scared to leave their homes. Gangsterism remains an attractive lifestyle for youngsters around the area, who tag artworks with the names of their favourite gangs. The Numbers Gang â€“ which is divided into the 26s, 27s and 28s â€“ is one of the most infamous and feared gangs in Cape Town. Around the area, kids dawdle outside corner-shops and houses, even on school days. 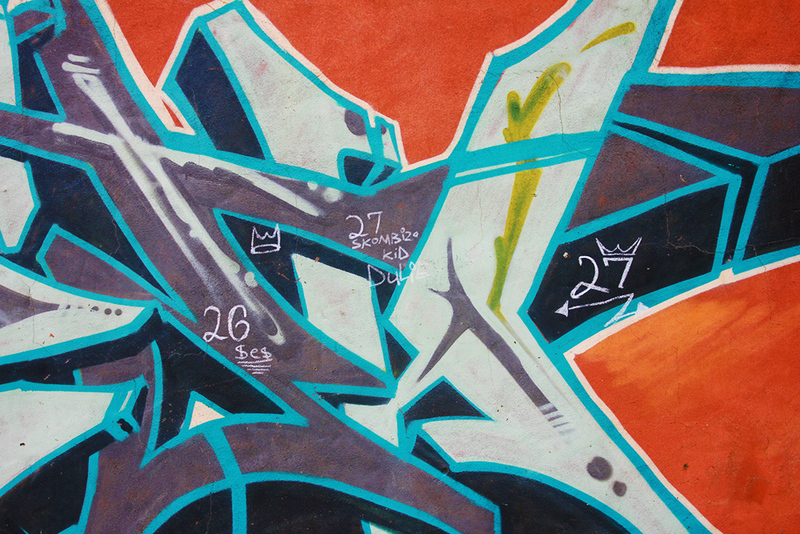 Street art events around Mitchellâ€™s Plain, such as Park Jam, are designed to keep youngsters busy and away from drugs and gangs. Parks around Westridge have become street art hotspots for kids in the area.Â â€œItâ€™s why most of the art is done in the parks. Itâ€™s to prevent gangsterism and drug use,â€ Jurius said. 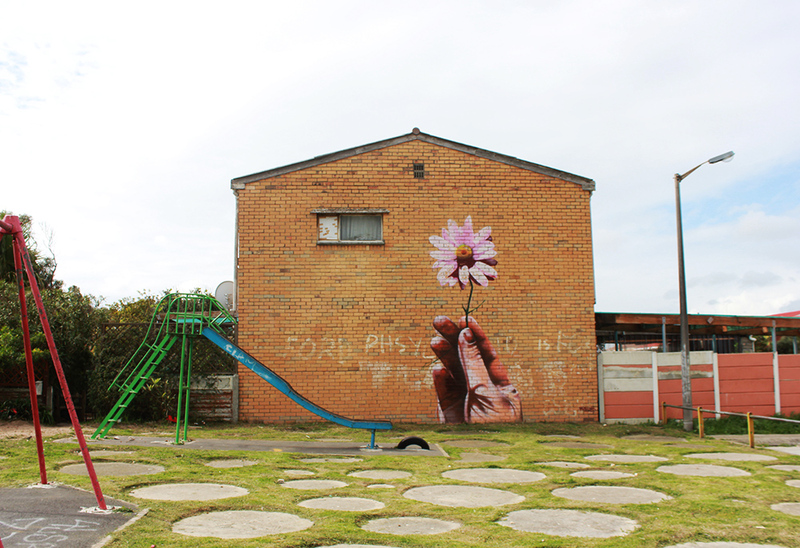 In Mitchellâ€™s Plain, street art has also evolved in an effort to make the area more beautiful. â€œFor me, the first point of street art is to draw the eye,â€ Jurius said. Conceptual pieces of art provide the most social commentary. 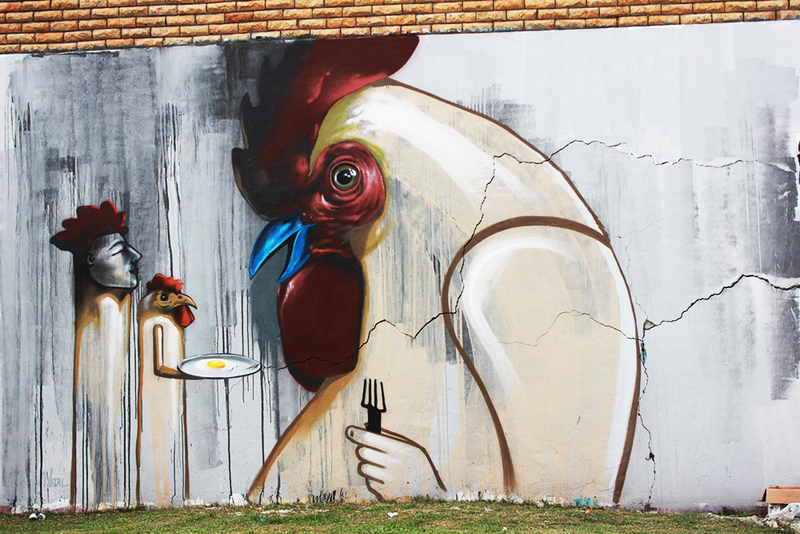 This piece by Falko, showing a chicken eating a chicken egg, is one of the more symbolic pieces around the area. Unlike Woodstock, few foreigners make their way to Mitchellâ€™s Plain, but the art movement, created by locals, is focused on bettering the community. 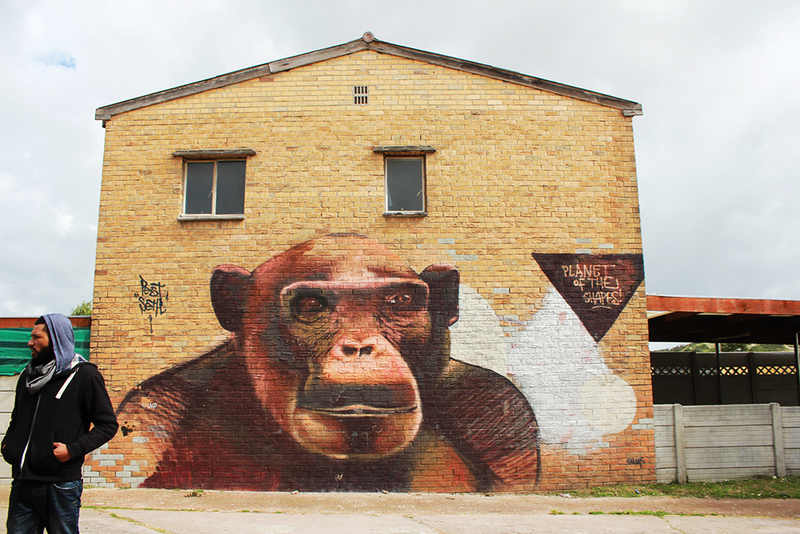 The Street is theÂ Gallery is a street art tourism project that seeks to promote street art around Cape Town. 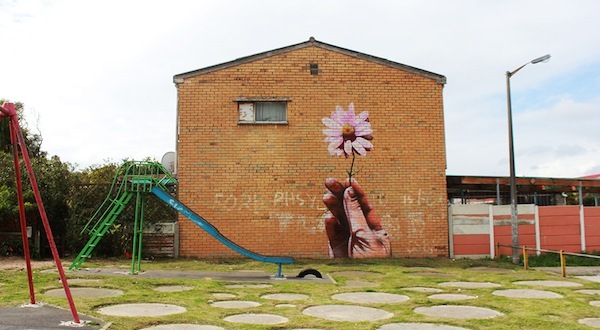 Grant Jurius conducts tours in Woodstock and Mitchellâ€™s Plain, showcasing Woodstockâ€™s large body of international street works, and Mitchellâ€™s Plainâ€™s local street art. Visit The Street is theÂ Gallery’s Facebook page.